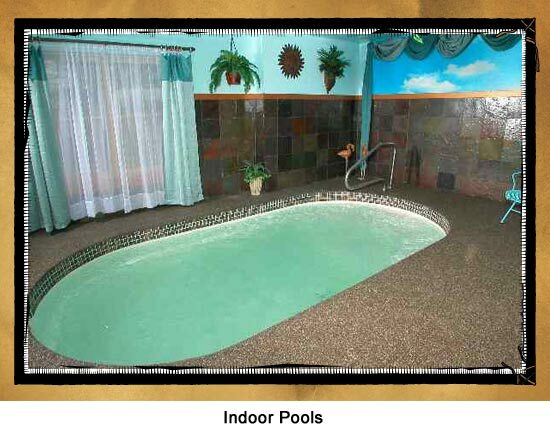 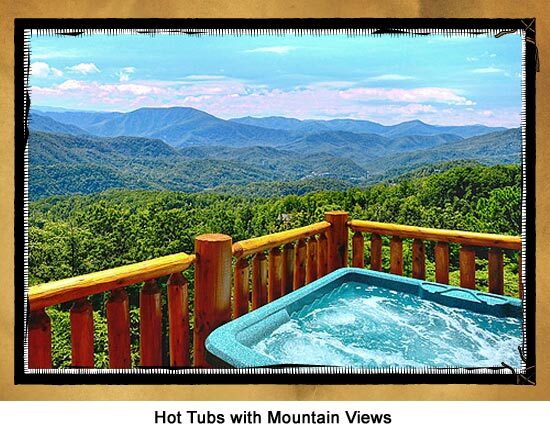 Looking for the peace and relaxation while still close to the action? 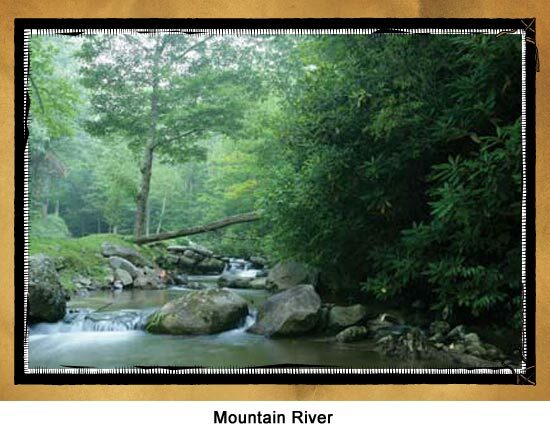 Then you have found it with Pine Mountain. 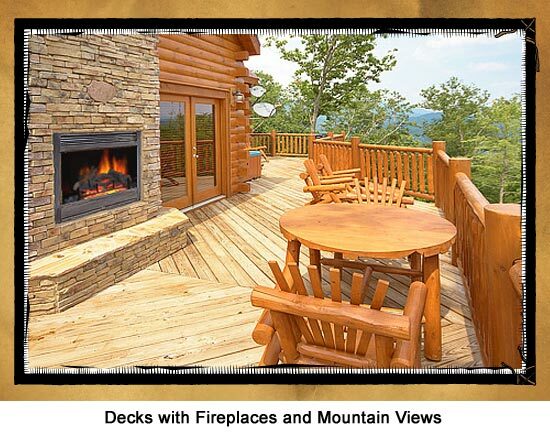 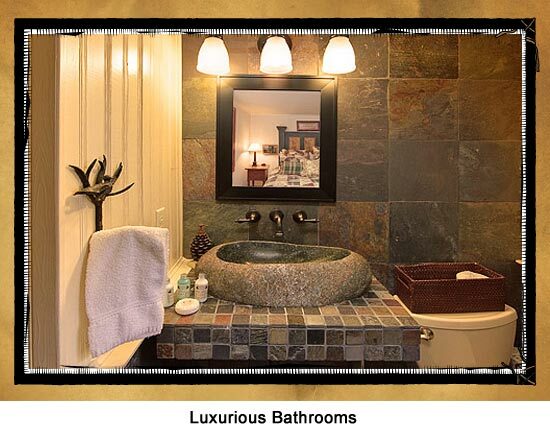 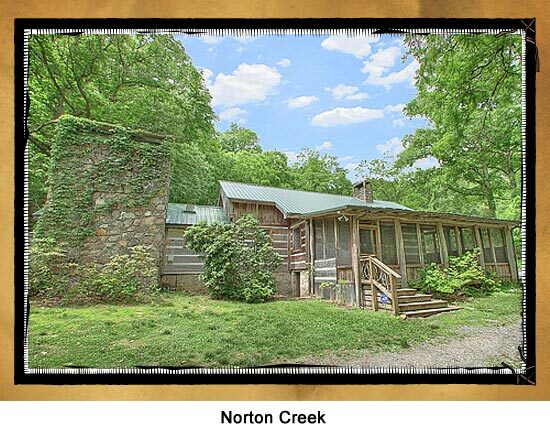 Pine Mountain…where luxury meets the mountains.